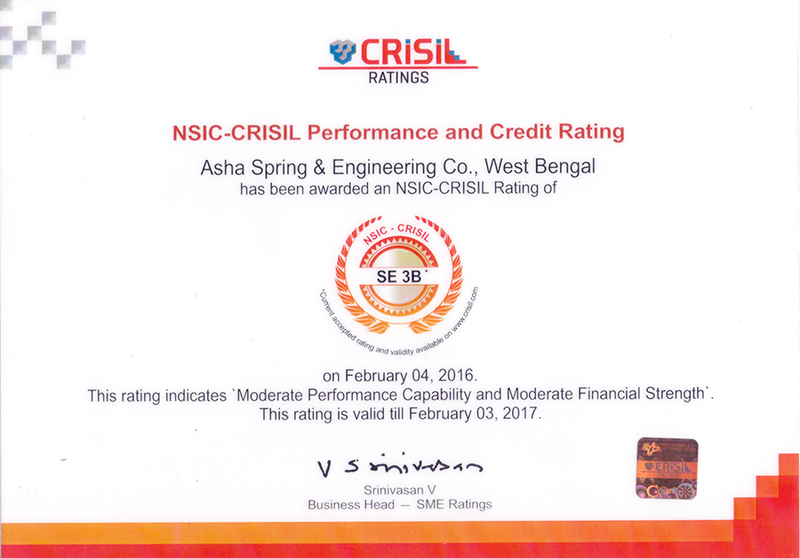 Asha Spring & Engineering Co. is a renowned manufacturer, supplier and exporter of Resilient Coupling. 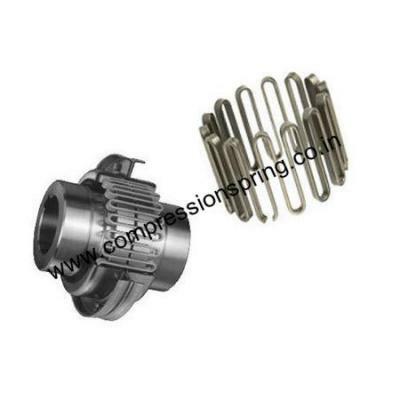 We produced Resilient Coupling as per customer drawing and specification. Our Resilient Coupling are used all over the world.